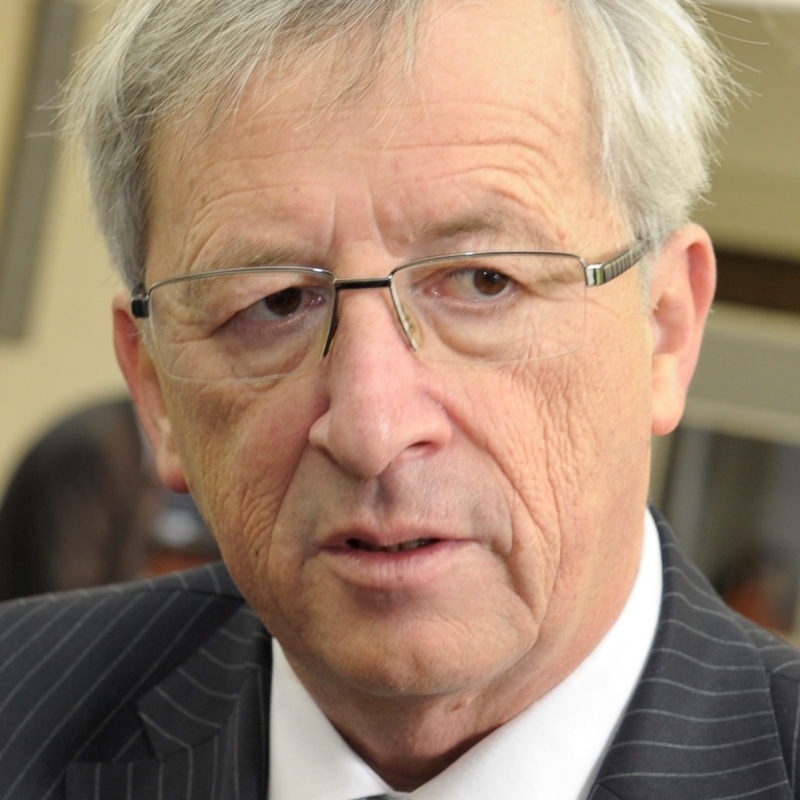 The Christian Social People’s Party of the Luxembourgian Prime Minister, Jean-Claude Juncker (pictured), has won the parliamentary elections. The centre-right party, known as the CSV, took more than a third of the vote in the early elections, which were called after a spying and wire-tapping scandal forced the resignation of the previous government. However, the big winners of the election were the Democratic Party (DP), a Liberal party that saw its share of the vote rise by more than a fifth, to 18.3%. The centre-left Luxembourg Socialist Workers’ Party (LSAP) – which was in a coalition with the CSV in the previous parliament, saw its support drop, as did the Greens and the conservative Alternative Democratic Reform Party. Support for The Left rose slightly. Coalition talks will now begin with Mr Juncker likely to extend his 18-year period in office still further. However, there is a strong possibility that he will seek to work with the DP rather than the LSAP, with whom he has governed since 2004.